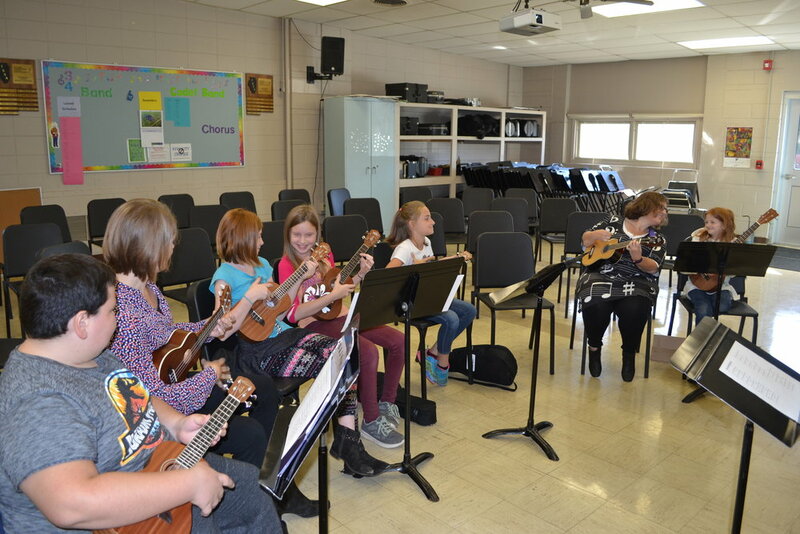 The ukulele program began in the 2012-2013 school year and every student at John Greer has the opportunity to be a part of the John Greer Strummers. 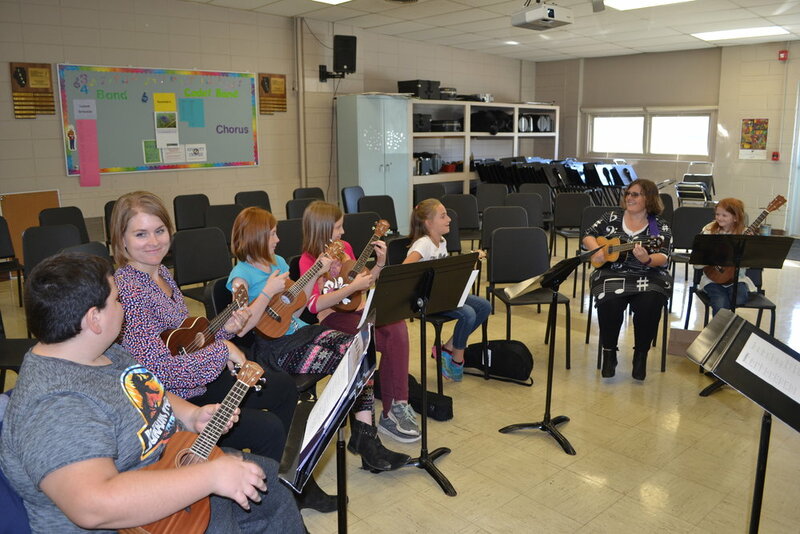 The John Greer Strummers meet after school on Monday’s from 3:00-3:45. Performances include the Christmas Concert, Spring Concert, and Spring Tour. 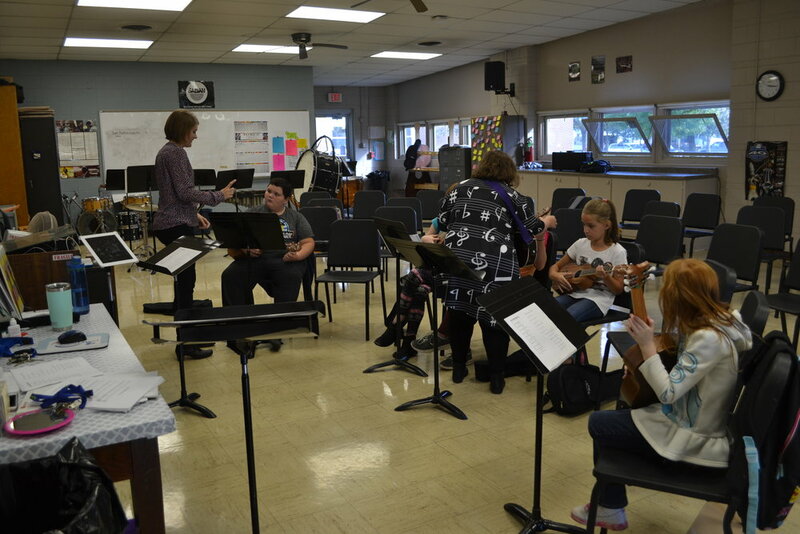 Students also participate in community performances during the holiday season. 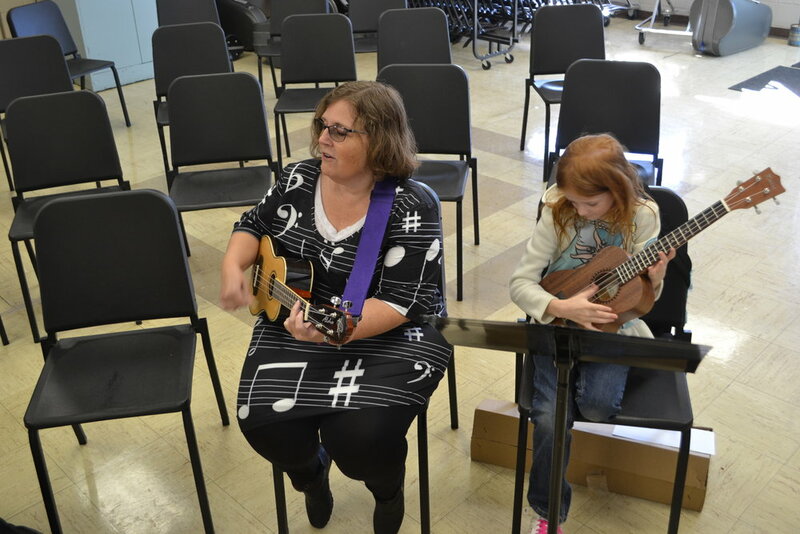 The John Greer Strummers are taught by Miss Ferguson and Mrs. Mandel.